Retinal detachment affects approximately 200,000 people per year within the United States alone. 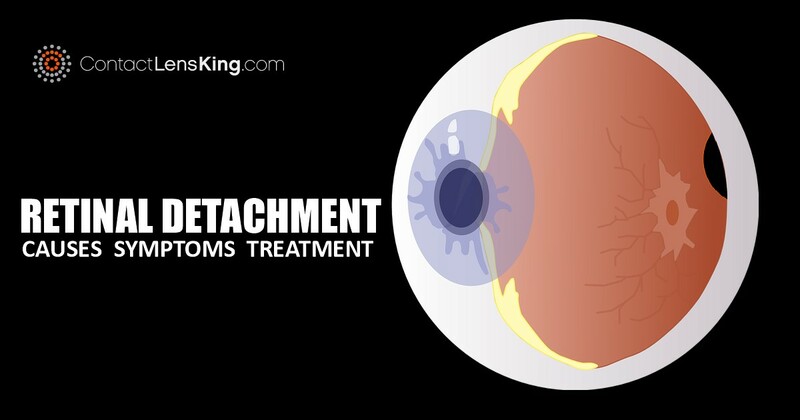 But what causes retinal detachment? What symptoms should people be aware of? What are the available treatment options? Let's try to answer these question.